Turtle Rock is mostly known to gamers for their hit releases in the Left 4 Dead franchise, as well as their now defunct 4v1 asymmetrical multiplayer game Evolve. We reported nine months ago that Turtle Rock is now working on a new cooperative first person shooter set in a ‘dark fantasy’ world. This new project (published by Perfect World Entertainment) is tentatively scheduled to launch in 2018, but the team is also very much into experimenting with VR devices. 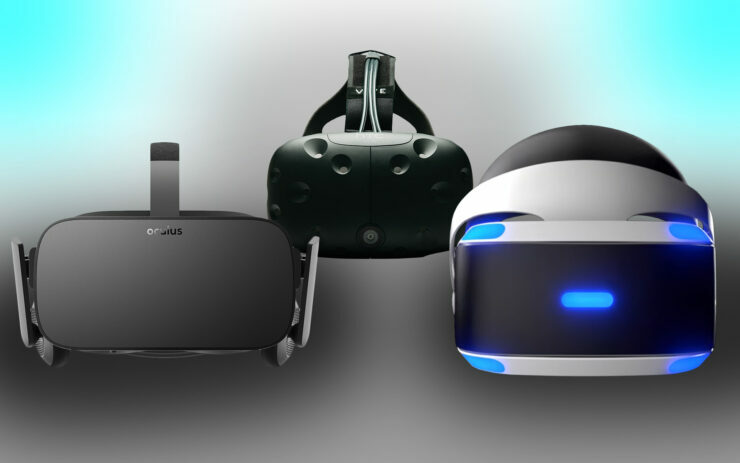 In fact, in a recent interview with GamesIndustry, Turtle Rock’s General Manager Steve Goldstein said loud and clear that the studio wants to accumulate a lot of experience by the time VR goes mainstream, whenever that will be. So when we all recognize this is the future of computing, then we don’t necessarily get too terribly concerned that one piece of hardware is outperforming another piece of hardware in 2017/2018, right? That future of computing may not hit for a decade, but we as a studio want to make sure that we have an incredible amount of experience when people get to that point. So I think when you start talking about the future of computing rather than pieces of equipment, then suddenly it makes a lot more sense that Facebook is going to be in this for the long-term. Likewise with Google and Microsoft and everyone else. I think they all realize – each of them wants to win the future of computing. Earlier this week, the studio headquartered in California announced The Well, a turn-based fantasy RPG coming out on October 11th for Samsung Gear VR and priced at $9.99. You can find more details about it as well as a trailer below. The Well immerses players in the mysterious world of Tholl, an ancient land of fantastic magic and creatures. There are four playable classes to choose from – Warrior, Mage, Rogue and Druid – each with their own unique arsenal of spells and combat maneuvers. Assemble your party from a diverse array of companions and level up with new and more powerful abilities. Explore a variety of environments, from lush jungles to haunted bogs and decaying ruins, discover hidden treasures, and battle the demonic forces threatening the realm in strategic combat encounters.